Andrew Burton/Getty ImagesDaniel Ek, CEO and Founder of Spotify. European technology companies valued at over $1 billion (unicorns) are starting to outperform their US counterparts, according to research from investment bank GP Bullhound. The continent’s unicorns generated an average of $315 million (£215 million) in revenue over the last 12 months, while America’s generated just $129 million (£88 million). Manish Madhvani, managing partner at GP Bullhound, said in a statement: “Europe has yet to reach the dizzying heights of American giants such as Facebook and Google, but when you look at businesses in the $1 billion (£683 million) to $3 billion (£2 billion) range, what we lack in quantity we more than make up for in terms of quality. The investment bank also claimed that Europe’s unicorns are “healthier” than US unicorns when it comes to valuations. US unicorns, which have raised twice as much capital than European unicorns on average, are valued at 46x the size of revenue generated, while Europe’s are valued at 18x. Further, European unicorns are more likely to be profitable than US unicorns, with 60% of the continent’s billion dollar tech firms in the positive. This is “well above” industry standards according to GP Bullhound. There are a total of 47 unicorns in Europe, according to GP Bullhound, with 18 in the UK, seven in Sweden, six in Germany, three in France and three in Israel. Unicorns can also be found in Switzerland, Luxembourg, and Denmark. Speaking at the NOAH Berlin tech conference earlier this month, Oliver Samwer the founder and CEO of German unicorn Rocket Internet, described Europe as a collection of “mini Silicon Valleys” that the continent should be proud of. 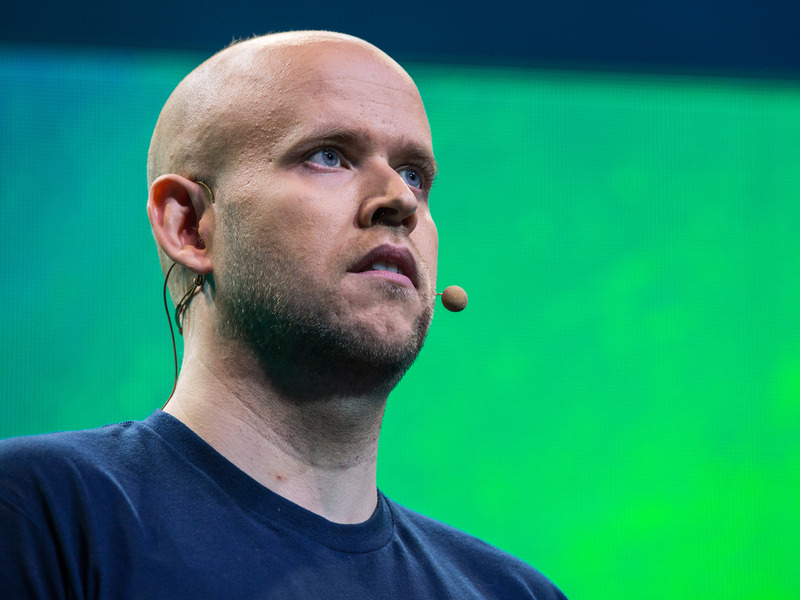 Europe’s most valuable technology company is Spotify, which was valued at over $8.5 billion (£5.8 billion) in a funding round that was closed in June 2015. The report — titled “European Unicorns 2016: Survival of the Fittest” — focuses on European technology companies with an equity valuation of $1 billion that were founded in 2000 or after.